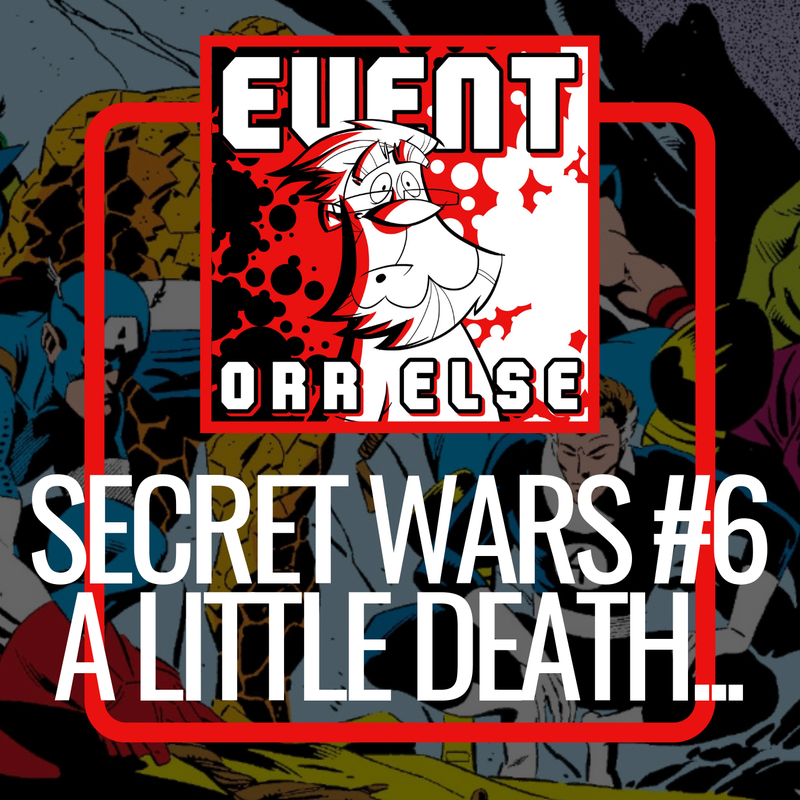 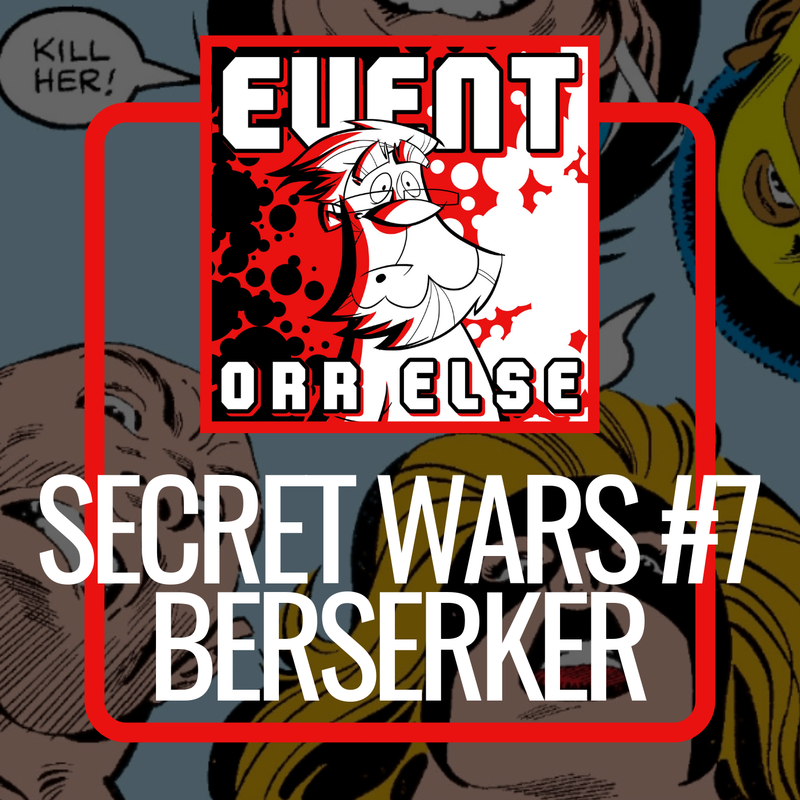 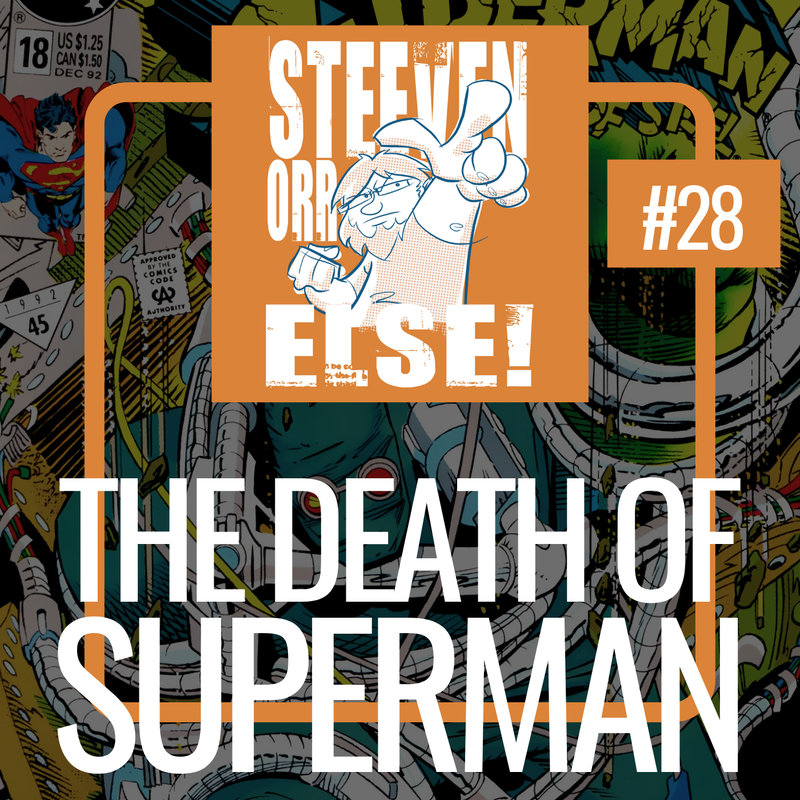 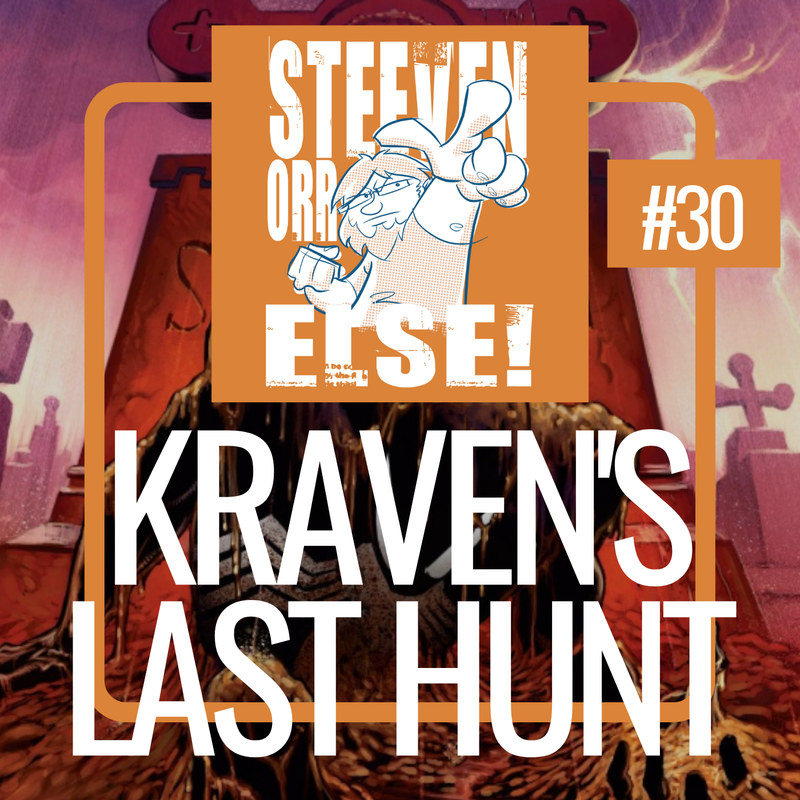 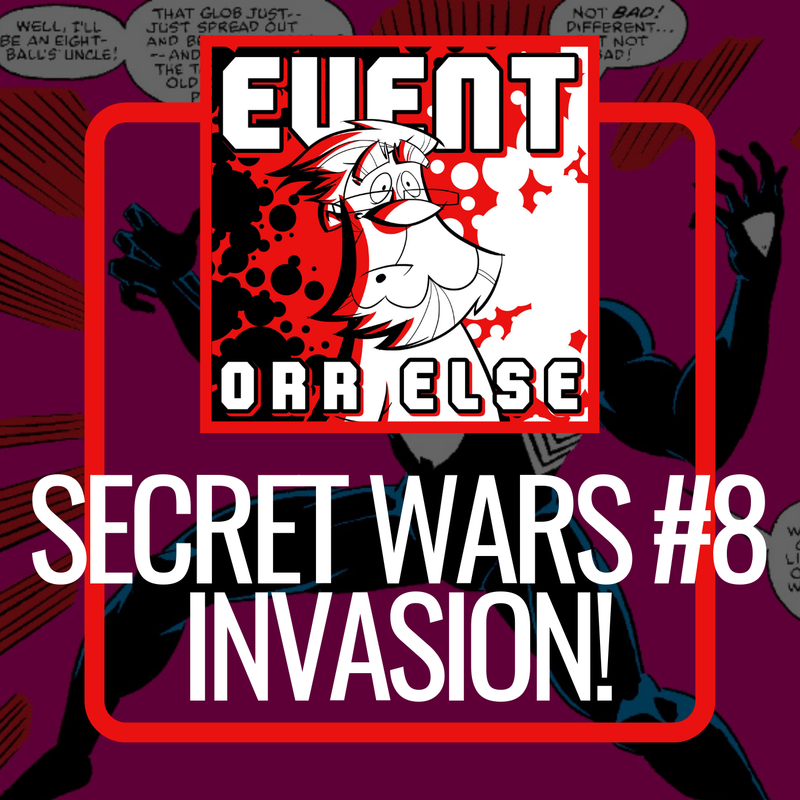 Event Orr Else – Secret Wars #8: Invasion! 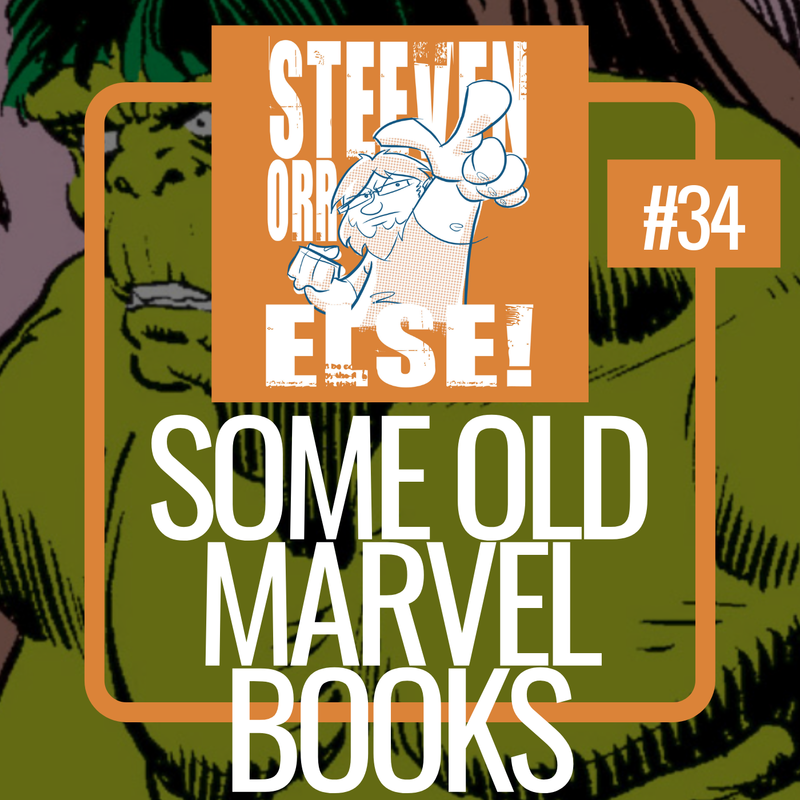 Pile Driver shot, She-Hulk’s fate, and Spider-Man gets some new duds! 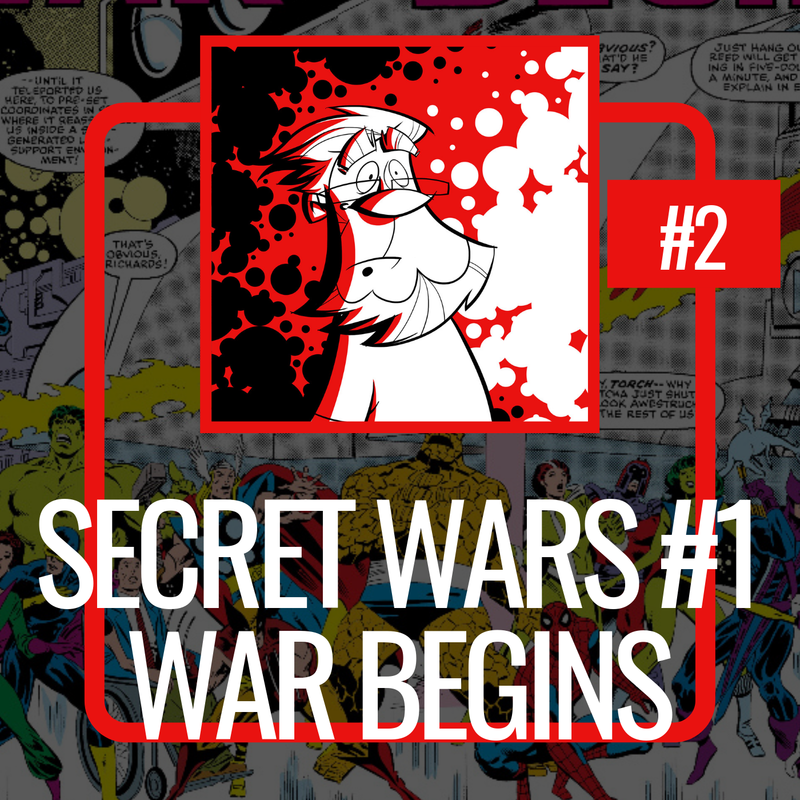 All this and more in issue #8 of Marvel Super Heroes Secret Wars from December, 1984. 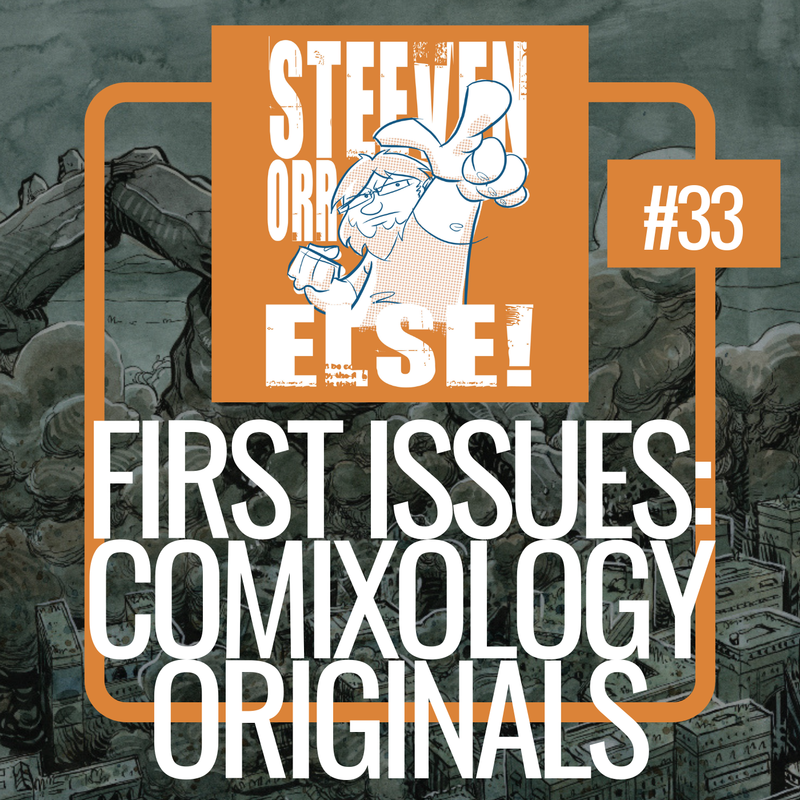 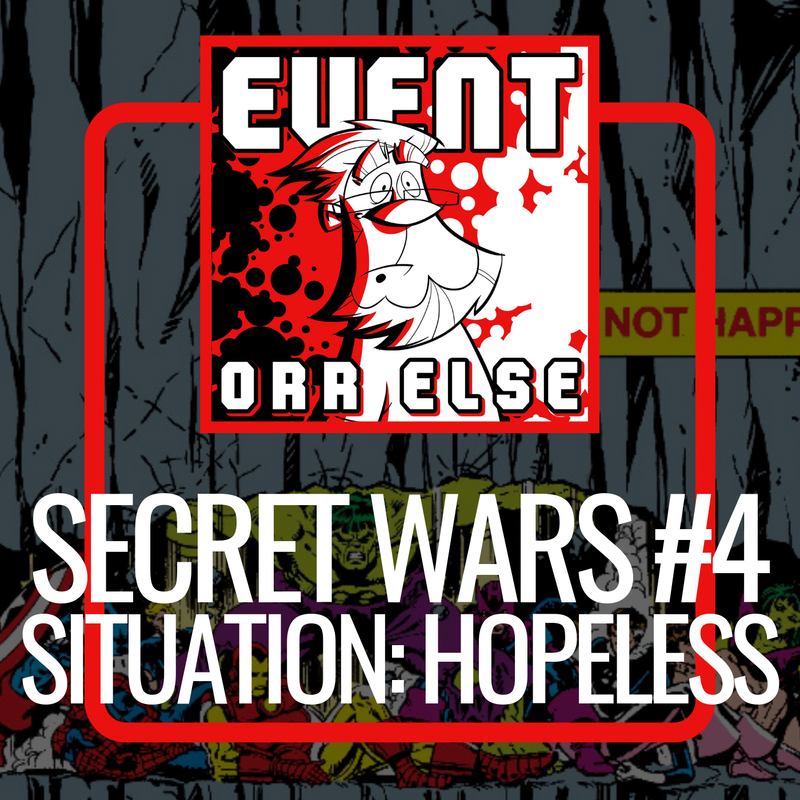 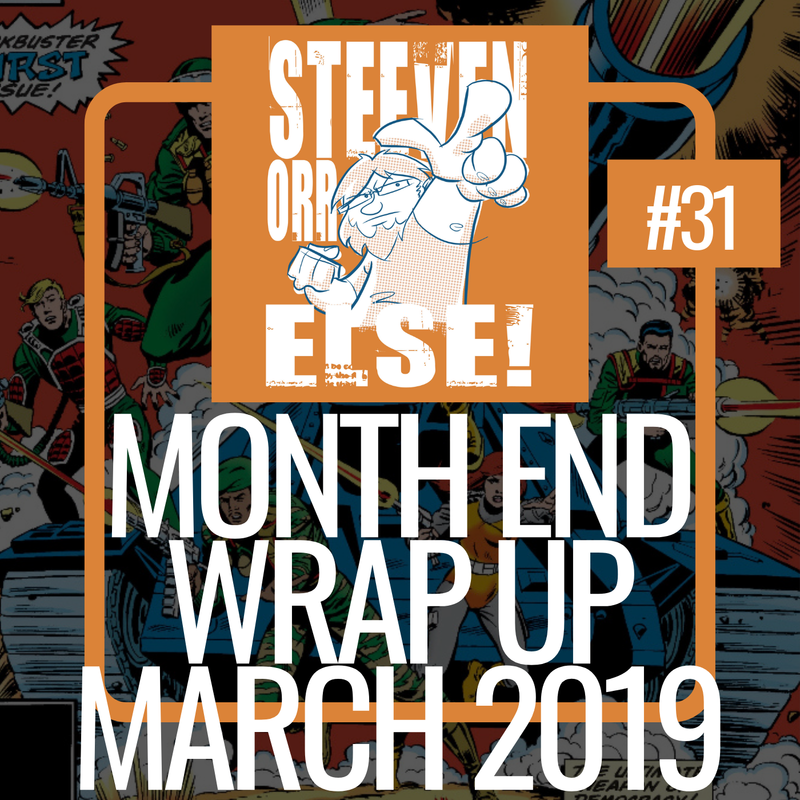 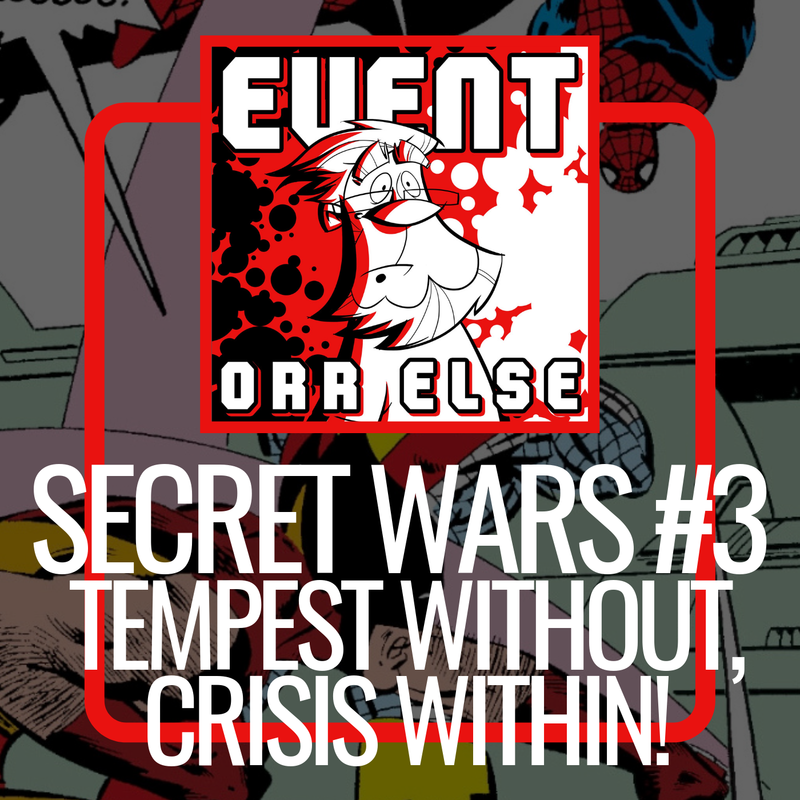 Event Orr Else – Secret Wars #3: Tempest Without, Crisis Within! 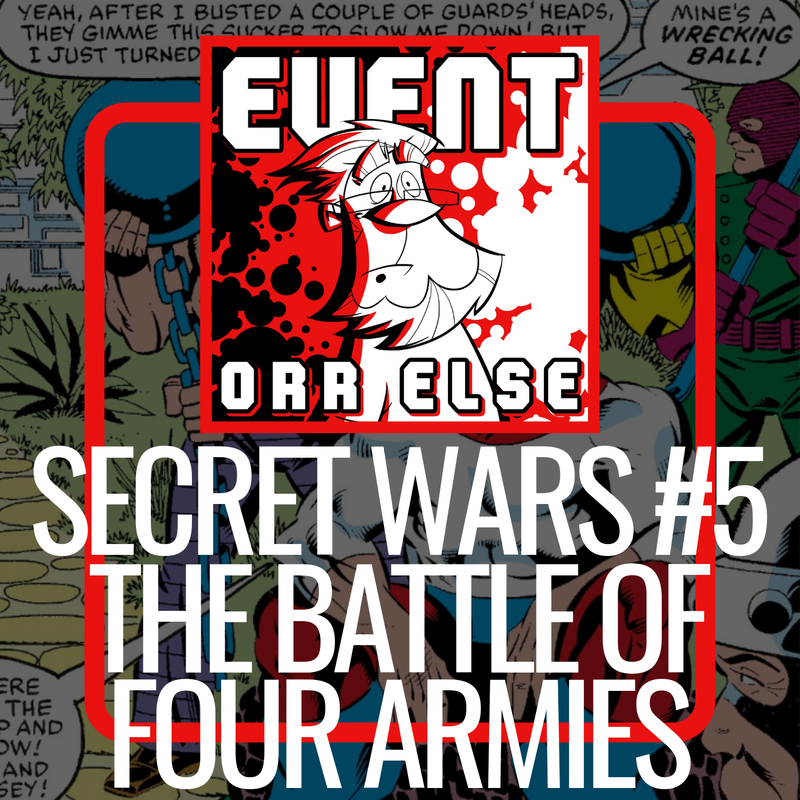 It’s issue #3 of Secret Wars and Spider-Man takes on the X-Men all by his lonesome. 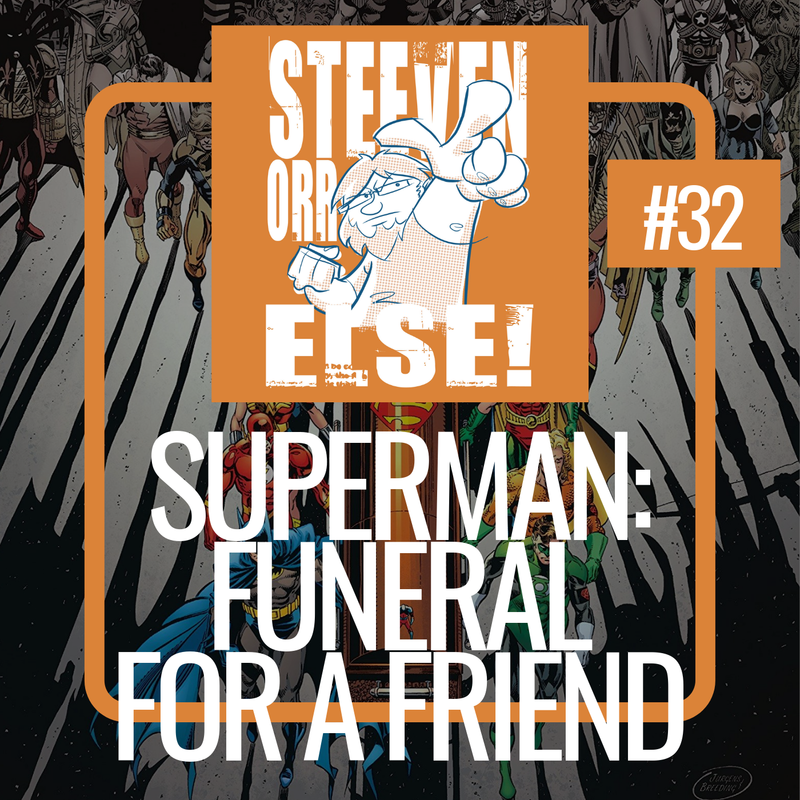 How does he fare? 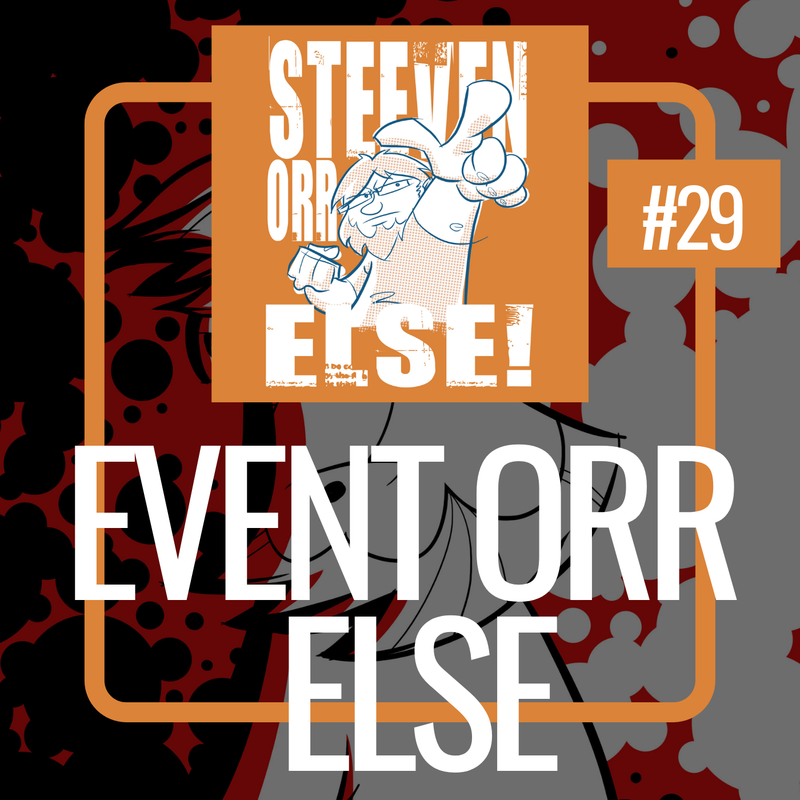 The answer might shock you!